Run Commands is a very useful function to the PC. It is used to directly open an application or document whose path is known. Its function is said to be more or less like a single line, that is, the command line interface. 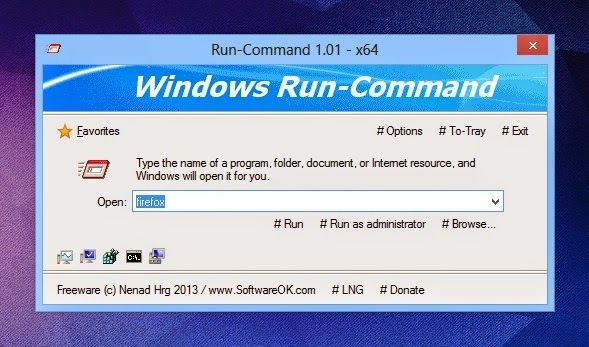 Today, I would provide you guys with over 70 important full forms of Run Commands for windows and there functions. The above shows the important list of Run Commands for windows that you should know. With the above commands, you can run any program in just a click.